soulful reminders to strengthen your heart and sharpen your focus for the journey ahead. 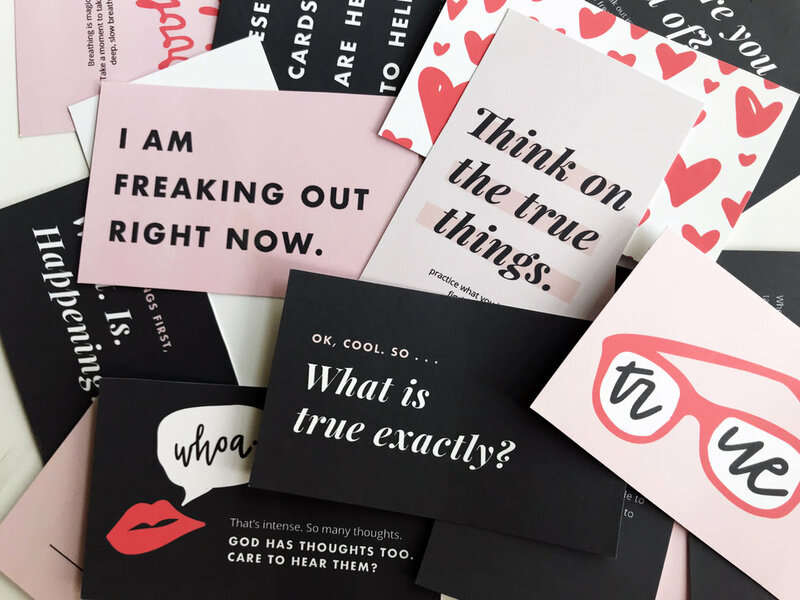 Find your perfect reminder of what's true, honest, and good. Head to the shop for prints, posters, cards and textiles to help you focus on the good stuff. Your phone is your new bff. Make sure it’s telling you something good. Sign up for free phone lock screens, digital downloads and more!